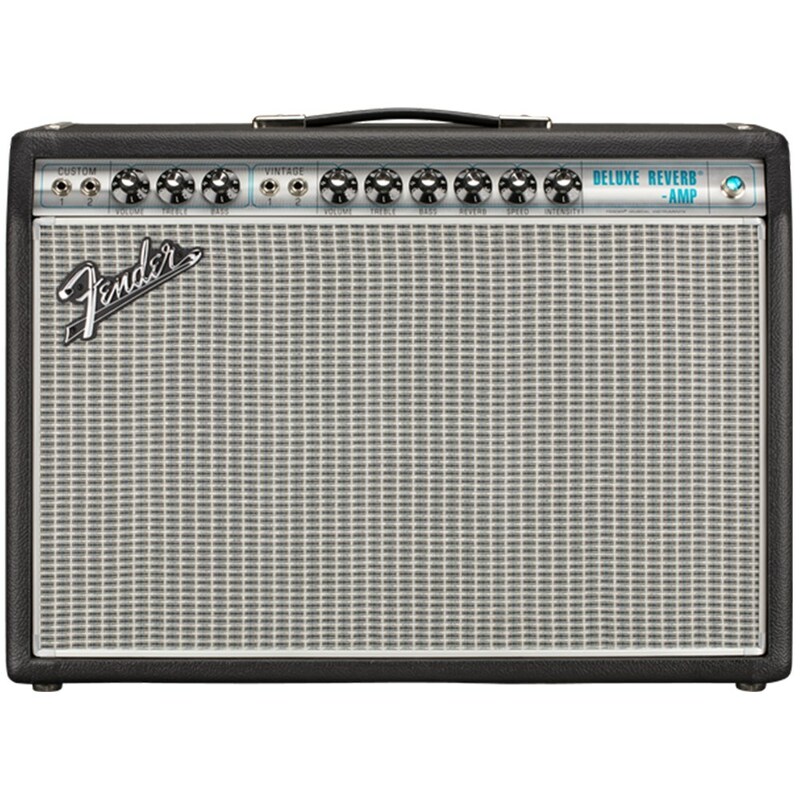 The guitarist with an ear for late-'60s Fender vibe will love the '68 Custom Deluxe Reverb, which honours the great sound of that era's amps. 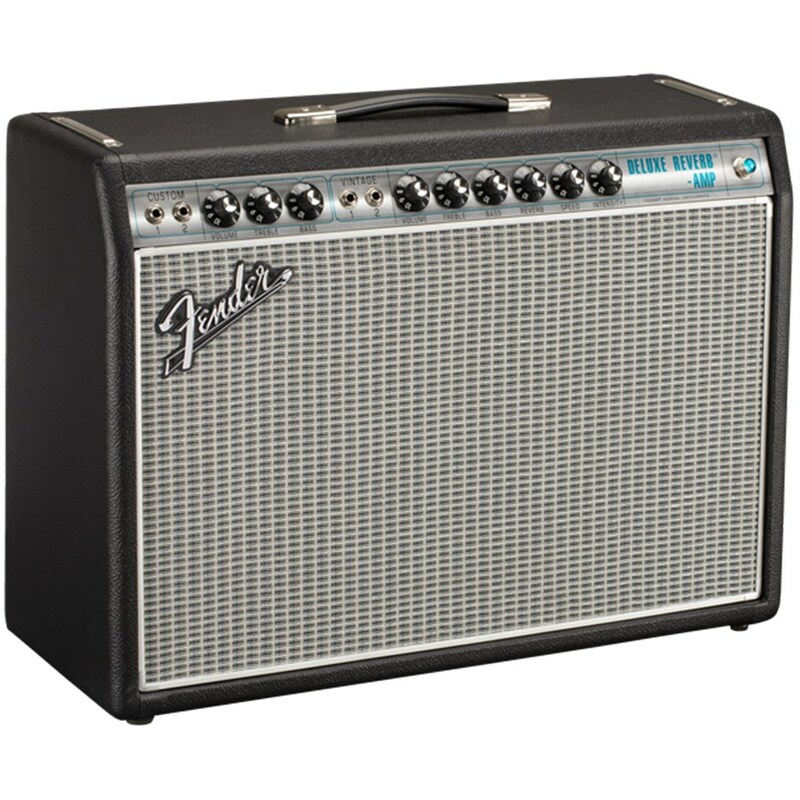 Small, light and moderately powered, the Deluxe Reverb received a fresh new face in 1968—with tone, reverb and tremolo that was still pure Fender. 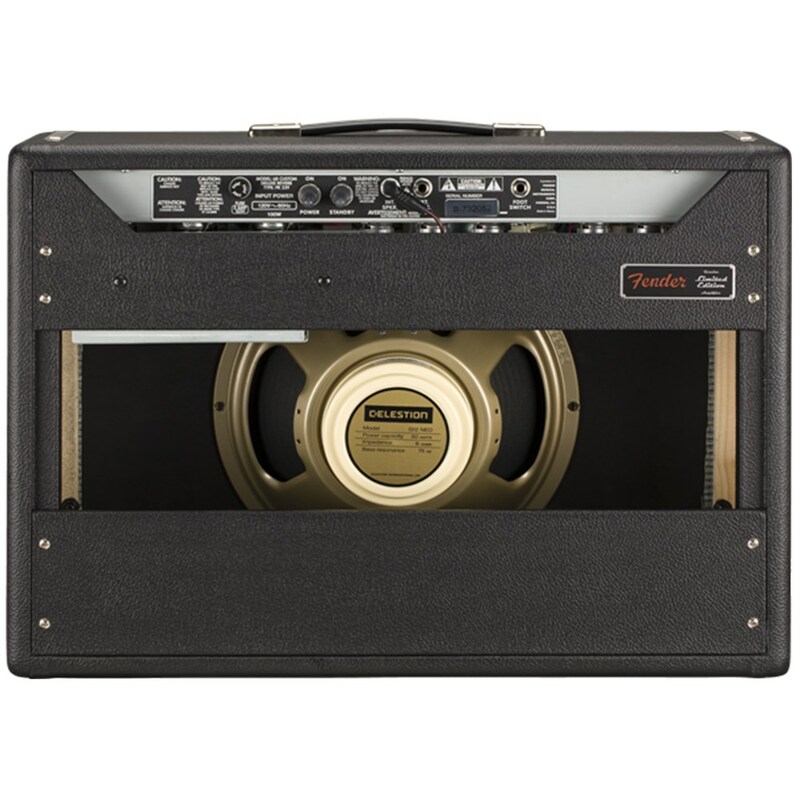 The '68 Custom Deluxe Reverb also has a 12” Celestion® G12 Neo Creamback speaker, lightweight pine enclosure, modified all-tube circuitry, vintage channel for traditional silverface tone, custom channel with Bassman® tone stack, and reduced negative feedback for greater touch sensitivity and quicker gain onset.